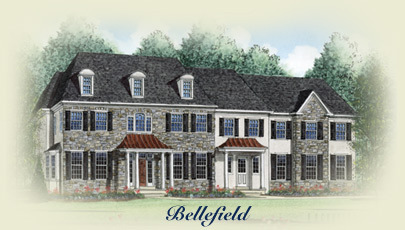 Introducing “Bellefield” the next spectacular offering by the award winning builder “Vintage Development Company”. 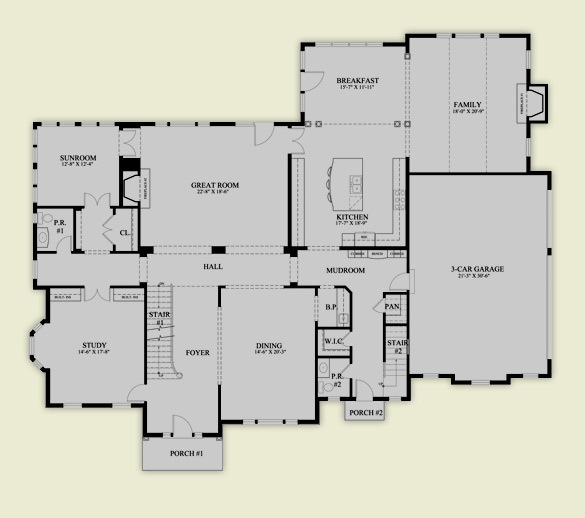 Situated high on a beautiful knoll, Bellefield boasts breathtaking and expansive views in every direction. 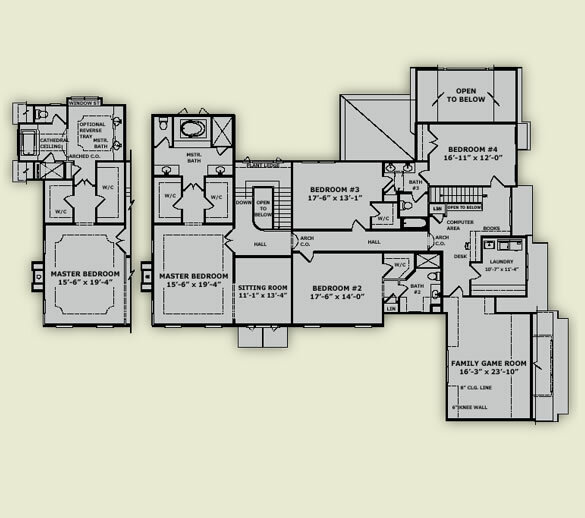 Vincent J. D’Annunzio, President of Vintage Development Company takes great pride in his ability to deliver unparalleled craftsmanship, close attention to detail and phenomenal finishes. 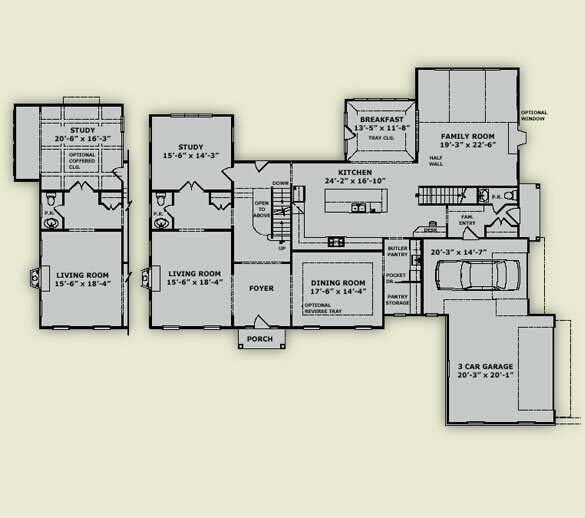 “It is our goal to provide the client with total satisfaction and create a home that will be cherished for years”. 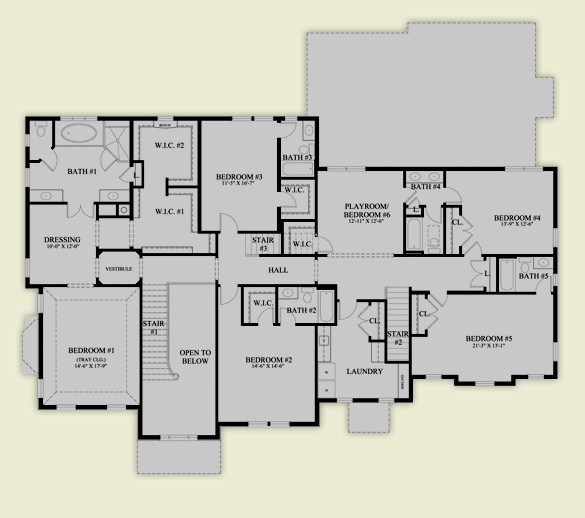 These masterpiece homes are designed by two noted Main Line Architectural firms, R.A. Hoffman Architects and Peter Batchelor and Associates. 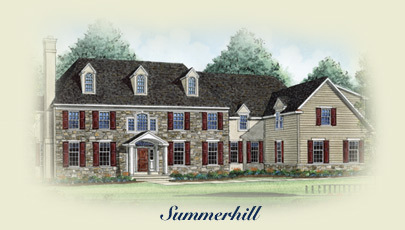 Enjoy the quiet countryside of Unionville Hunt Country and the convenience of being minutes away from the Unionville – Chadds Ford School Districts Elementary, Middle and High Schools. 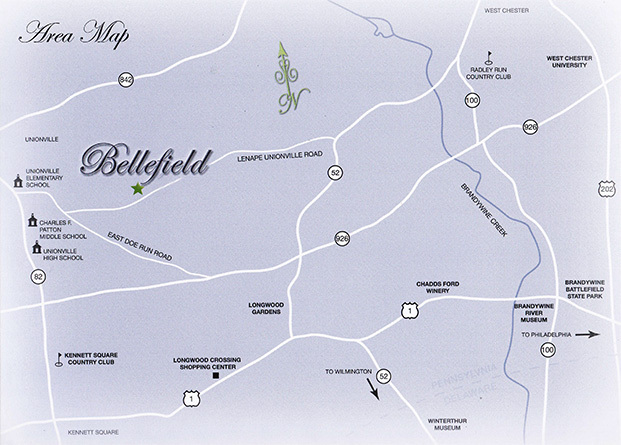 Come home to Bellefield…truly one of the best locations in Chester County! 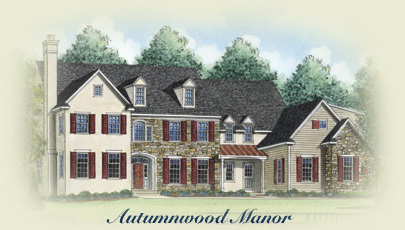 Coming soon, the new Unionville Park at Rt 82 & Doe Run Rd will offer athletic fields, tennis courts, volleyball, walking trails, a children’s playground, banquet hall and amphitheatre.